China’s $1 Billion Bailout for ZTE – But Will the Company Survive? After nearly running out of business, the Chinese electronic giant ZTE has managed to avoid a shutdown, thanks to the generosity of President Trump who lifted crippling sanctions against the telecommunications company, replacing them with a hefty $1 billion fine. The company no longer has a restriction on buying U.S.-made electronic components which means that it can resume operations and start making smartphones and other electronic goods once again. But now that the company is bailed out by the Chinese government, ZTE needs to address its concerning business practices and rule-breaking which brought on the massive crisis in the first place. In the recent trade talks with the United States, the Chinese government prioritized its rescue mission for telecommunications company ZTE whose operations had been hit hard by U.S. sanctions. 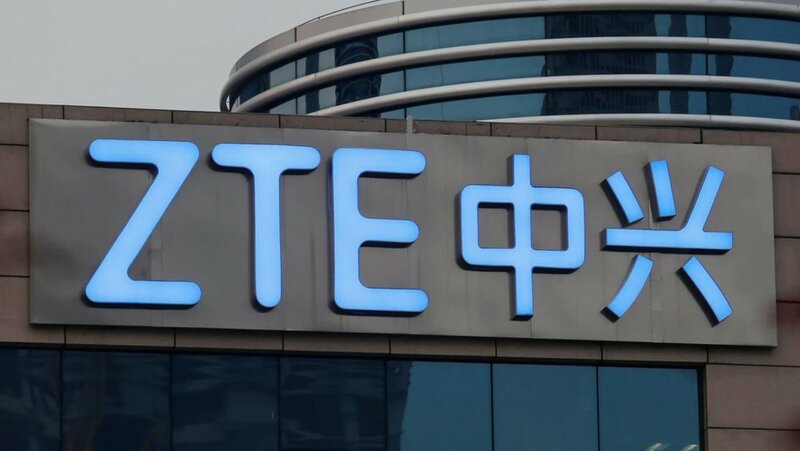 The U.S. administration decided to give the company another chance by removing the sanctions which banned ZTE from buying or using any American components in its smartphone devices. Trump’s leniency for the Chinese firm eased some of the economic tension with Beijing which has been escalating for the past several months. But the accusations made in the past against ZTE – a smartphone manufacturer which became popular only recently – highlight a much more serious issue in China’s growing economy. The country is quickly rising to become a global economic force with several of its companies making their mark in international market. But while China wants its national companies to be known globally for quality, their reputation for prompting national security fears and breaking rules is not helping it achieve its trade goals. ZTE ran into trouble after it was caught violating trade controls on United States’ biggest adversaries, Iran and North Korea. 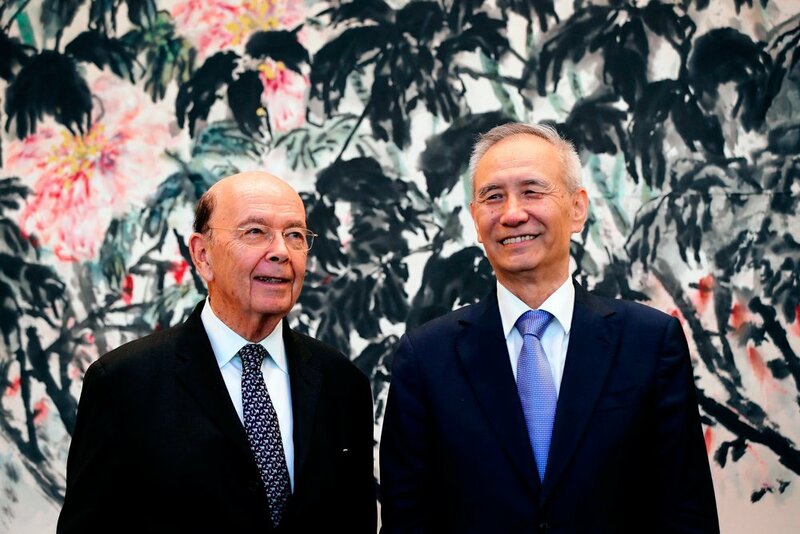 After finding out about its violations, the U.S. Department of Commerce placed heavy sanctions on the telecommunications giant which almost shut it down, but last week, Trump administration struck a deal with the Chinese government to rescue ZTE on a few conditions. The company was asked to fire its senior leadership and replace some members of its board. U.S.-based compliance officers will also be hired in ZTE to report about the company’s operations to Washington. ZTE became a problem child for China after it was accused to building telecom networks in Iran using U.S. bought technology. After investigation into the issue began, the company lied to the U.S. government by saying that it was no longer doing business with Iran but in reality, it hadn’t stopped sending shipments to country even while an investigation was underway. Apart from its rule-breaking habit, the telecommunications firm has faced other serious allegations in the past including overbilling in 2013 while setting up a contract in Kenya as well as corruption charges in Algeria a year earlier. In 2017, ZTE was also accused of bribing the then-President of Philippines, although the case ran cold after investigators failed to find sufficient evidence against the company. Due to its past allegations, ZTE has been excluded from investments in Norway’s wealth fund, which is the largest in the world. The ethics council for the fund said that it doesn’t want to take risk with a company that has been involved in corruption and unlawful practices in the past. 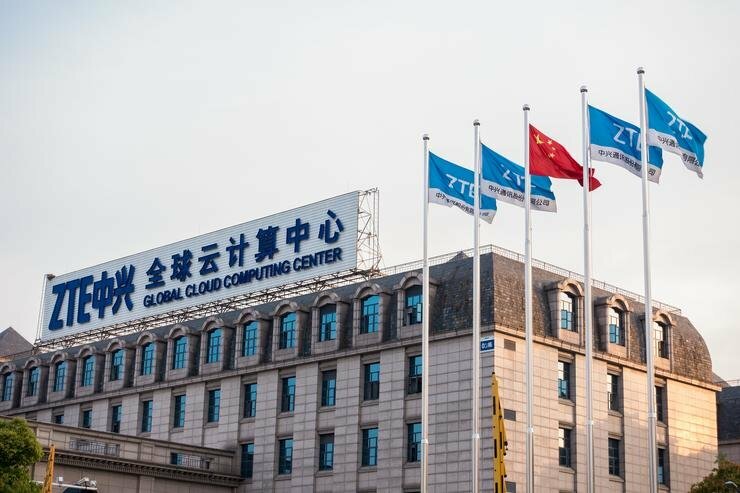 Even in its local market, ZTE has a developed a reputation as an untrustworthy firm. In 2017, it was found guilty for accepting bribes from other local companies in China. Even in America, ZTE has raised concerns that the equipment it buys from the U.S. market could potentially be used by the Chinese government to hack network systems. The firm’s rival, Huawei has also faced similar allegations in the past. Due to the threat U.S. based telecommunications firms and network carriers like AT&T are not allowed to buy gear from the distrustful Chinese companies. In a letter to ZTE employees revealed to The New York Times, the company’s executives admitted its shortcomings and apologized for the firm’s management and work culture. ZTE’s Chairman, Yin Yimin wrote that the past mistakes had taught him valuable lessons which he hopes will help in preventing these problems from occurring again. 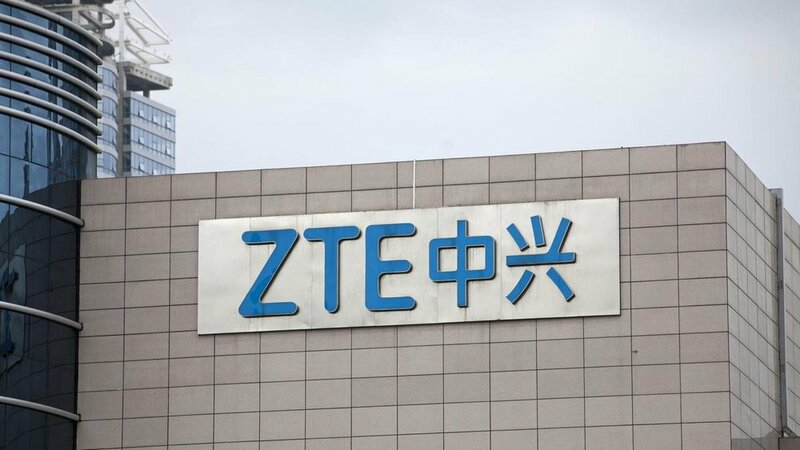 Do you think ZTE deserved to be bailed out despite the serious allegations it has faced in the past?